We are the leading Financial Services consultants specialising in the delivery of high performance data architectures, enterprise information management and high performance analytics and reporting. We help our customers tap into huge volumes of complex data, servicing the extreme analytics and reporting needs of many thousands of end users. We unlock value, delivering real-time insight and agile decision making. Kinaesis are the industry leading, independent, data management, analytics, reporting and domain experts. Our consultants are hands on expert practitioners, delivering solutions and solving issues at source with deep, up to date practical experience. We are a trusted partner of some of the largest Financial Services organisations in the world. We take a data driven approach to create true leverage from your investments - effective data management is at the heart of any strategic solution. Our advanced, proven methodologies and IP accelerate project delivery whilst reducing cost and risk. Our highly experienced managing consultants will get your data management projects moving forwards successfully. Our thought leading solutions architects will turn your vision into a clear achievable outcome. Our experienced data architects model, transform and organise your data in the latest tools and technologies to drive high performance solutions. Our business data analysts structure and manage your governance, improve your data quality and incorporate data management into your change process. Our expert developers will implement your requirements into high performance, best practice data architectures. Management team all with over 20 years experience in Financial Services Technology. Kinaesis immediately brought a step change in expertise and experience that that turned around strategy and delivery. 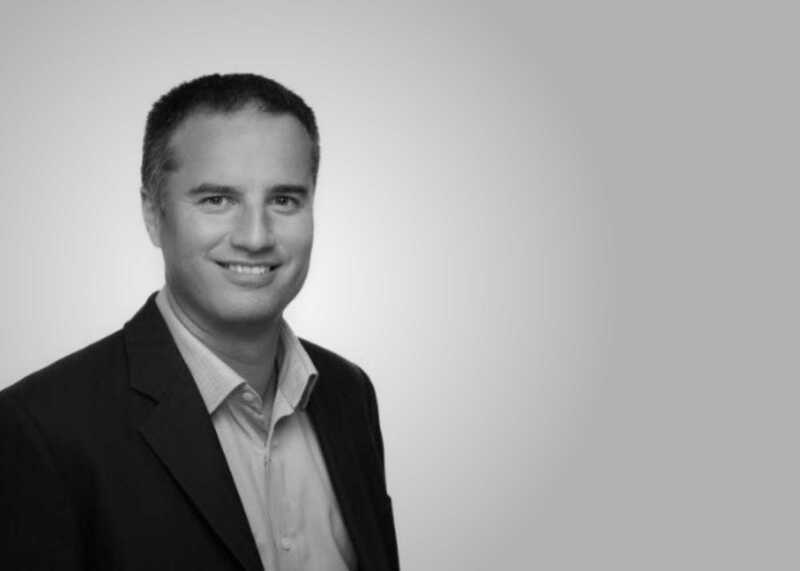 Simon is co-founder of Kinaesis and brings over 19 years' experience in risk, data, business and technology, gained within the investment banking industry. He is a technology thought leader and solutions expert, and has successfully delivered many solutions, using the latest technology of multiple vendors. He has led major change programmes within investment banks and other institutions, to consolidate and manage risk and P&L. Allan is Head of Delivery at Kinaesis. 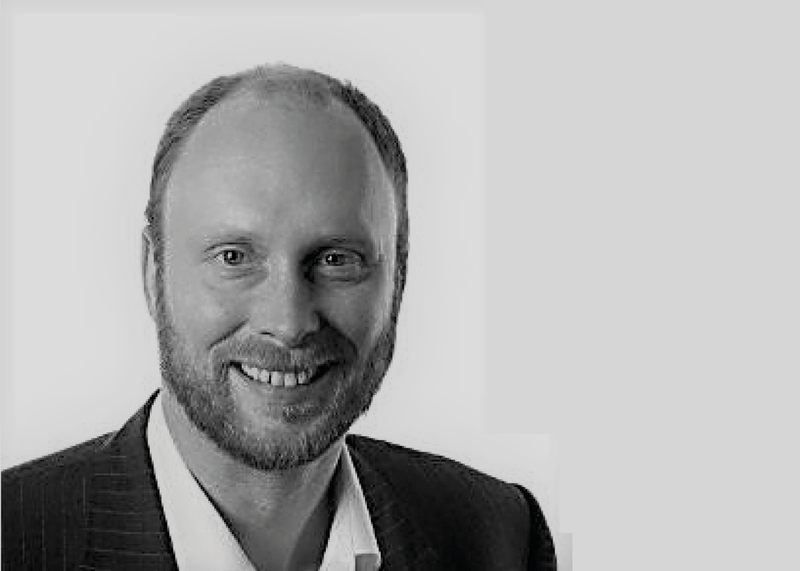 He brings over 15 years experience in risk, business, technology and consulting, gained within the investment banking industry. He has successfully managed distributed development teams in several Tier 1 banks on large greenfield projects, and has extensive hands-on experience of data management, aggregation and analytics technologies. Phil is Head of Business Development at Kinaesis. 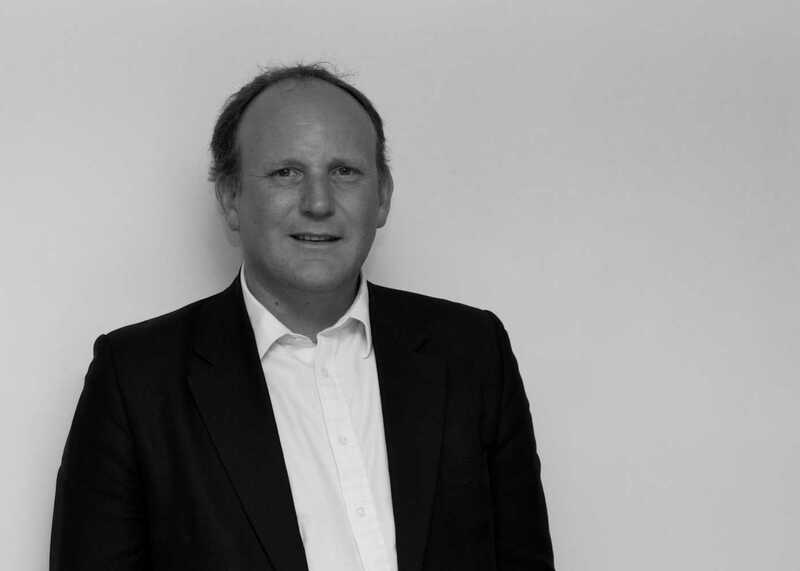 He brings nearly 20 years' experience gained within Financial Services and related sectors working for consultancy firms, including Detica and Rule Financial. 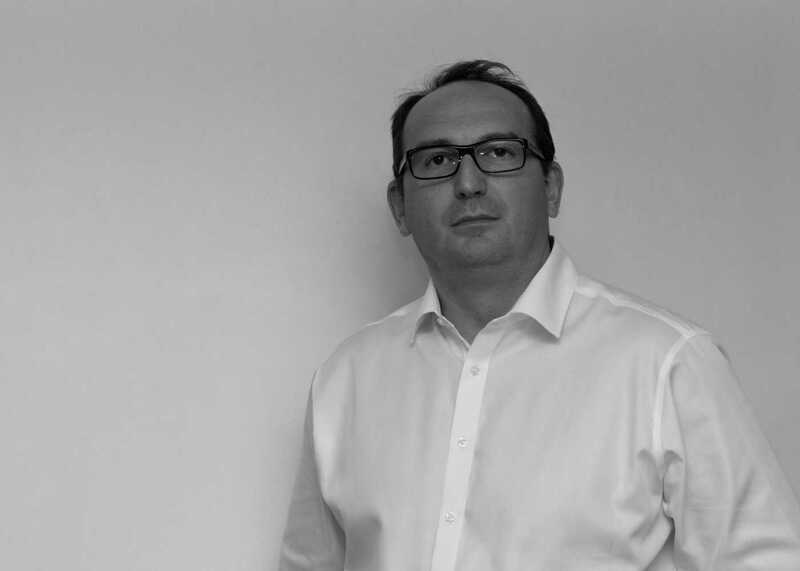 Within these firms, Phil has performed account management and delivery roles working with both business and technology, giving him great insight to assist his clients. Recent projects have included outsourcing of the extraction of business critical data to address regulatory compliance and improve data quality across the enterprise. 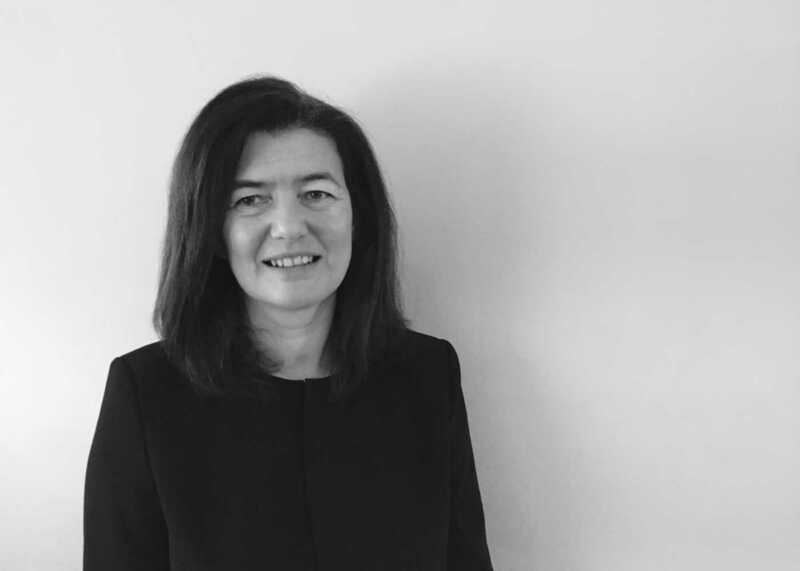 Gillian Gray has worked within Financial Services for over 18 years delivering IT solutions to major banks, insurance companies and asset managers. Her previous roles have included Head of Client Services at BNY Mellon and Client Service Manager at RBS Insurance. She brings extensive Consulting and Client Management experience. Our consultants are hands on expert practitioners, delivering solutions and solving issues at source with deep, up to date practical experience. Kinaesis offers exciting career opportunities for hands-on experts who value quality, excellence, team work and who want to make a difference. We are a hub of industry specialists and as we bring more world class projects on board, we want senior talent who are keen to get involved. We are looking for motivated, experienced, technical analysts with a passion to deliver more. CVs to be sent here for the attention of Gillian Gray. We work with specific recruitment agencies, no CVs from other recruitment agencies will be accepted. We reserve the right to contact any candidates sent from unsolicited approaches and will treat these as gifts and therefore shall not be liable for any fees whatsoever. - Worked for a minimum of five years in a senior data/business analysis role within the Financial Services sector? If so, we want to talk to you. We have opportunities in the pipeline for Data Analysts to be at the forefront of our client projects. This role is integral to engineer solutions which provide the maximum satisfaction for our clients. We are looking for experienced Data Analysts with business knowledge in market/credit risk management. A technical skillset in SAS or Oracle combined with experience in using Reporting tools (e.g. Cognos, Business Objects) and Analysis tools (e.g. PowerPivot, QlikView). Good level of ability in Microsoft Office applications particularly Excel skills (including VBA) with at least basic application development skills in a mainstream programming language. A Bachelor’s Degree in a scientific or a technical field is desirable. - The SAS Lead is a Team Leader who owns the delivery of the project’s business requirements. - As required, adopting the role of a Technical Architect to ensure that the solution design is compatible with the overall system architecture and seeking feedback on the design from other team members. On the technical architecture side, the SAS Lead will be talking to business and technical stakeholders to understand the current SAS architecture and to propose a new, streamlined architecture that meets the client’s long term needs. - On the reporting and modelling side, the SAS Lead will work with the business and with data owners to define and model new dashboards and data marts. - Identifying project risks / escalating issues and feeding back information to Managing Consultants, Project Managers, and/or Senior Management. Minimum 10+ years of SAS skills ideally within financial services organisations or consulting/software firms serving this sector. Knowledge in Financial Services – Credit Risk and Market Risk knowledge is particularly sought after. Gained either working in the business line function or by consulting/internal roles serving the area. Ability to provide technical and thought leadership in various focus areas, such as Data Warehousing, Analytics, Big Data, Risk and Finance. The candidate will have delivered SAS software - including ETL, integration, and governance functions into large scale organisations and understand the complexity of delivery. Candidates will have skillsets in project management and data governance. Good understanding of Warehousing and methodologies i.e. Kimball, Inmon, optimisation, data integration, cubes and reporting.